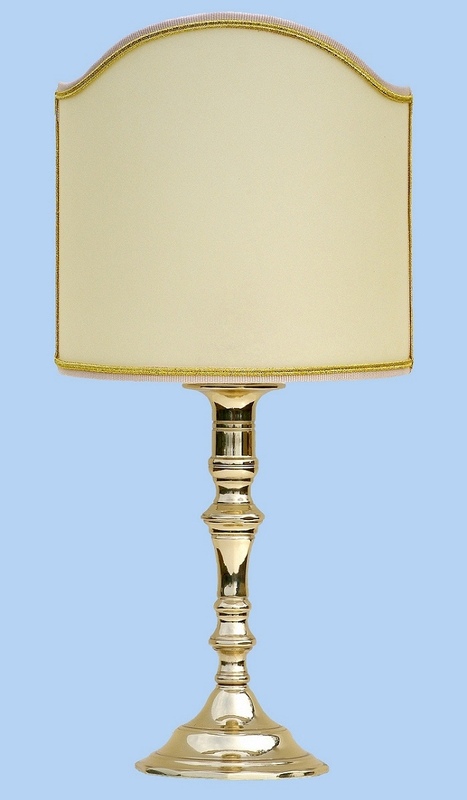 "Ottagonale small" brass lamp is solid and firm and is ideal for bedside tables because of its dimensions. 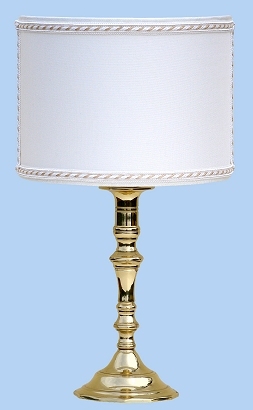 Dimensions of the lamp: height = cm 22 - diameter of the base = cm 10. 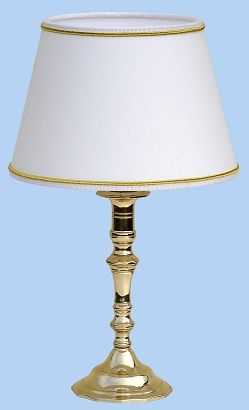 Dimensions of the lamp with the lampshade: height = cm 32 - diameter of the lampshade = cm 20. 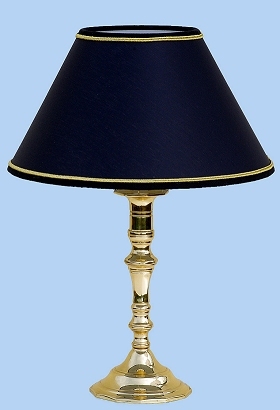 Price: Euro 54.00 (including lampshade). and golden trimming and golden trimming and white-ivory "Cordoncino"